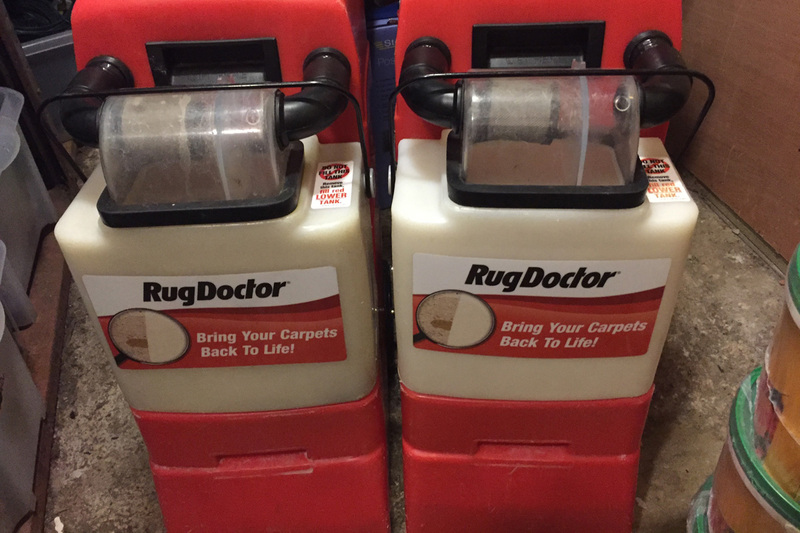 We own two Rug Doctor carpet cleaning machines which we offer out on 24-hour rentals. 24-hour rental requires two forms of ID and a £10 deposit on top of the price of rental and chemical. The deposit will ensure the machine is returned clean and in the same condition as it went out. Demo will be given from a member of staff as well as written instructions.